Lord Grey Academy is like an extended family; supportive, helpful and understanding. 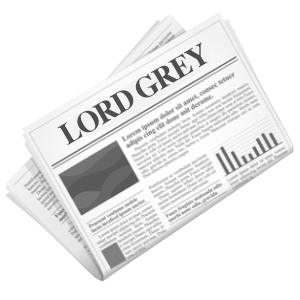 There are many exciting opportunities and challenges at Lord Grey. All of the staff are really keen for us to succeed. It didn’t take me long to make new friends during the first few days at Lord Grey. Everyone is really friendly. 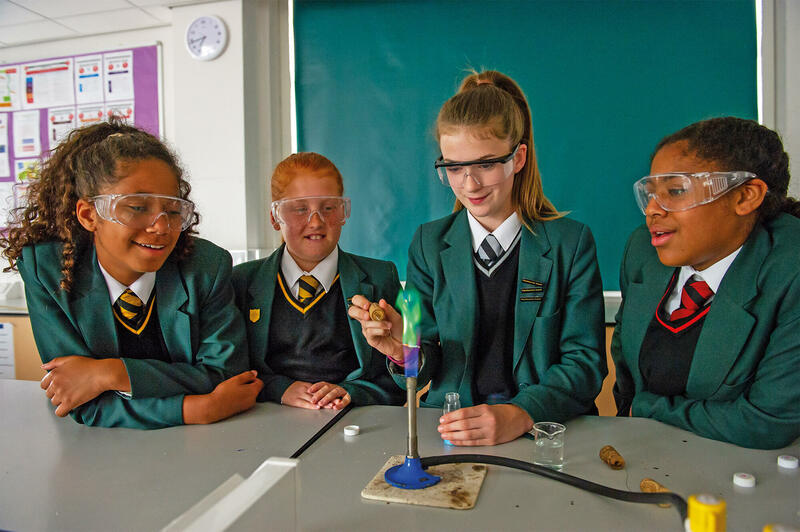 Lord Grey Academy is an exciting and vibrant learning community where students enjoy great success in and outside of the classroom. Our Academy motto; Aspire, Learn, Achieve is important to us as we prepare our students for successful adult lives in an increasingly competitive world. 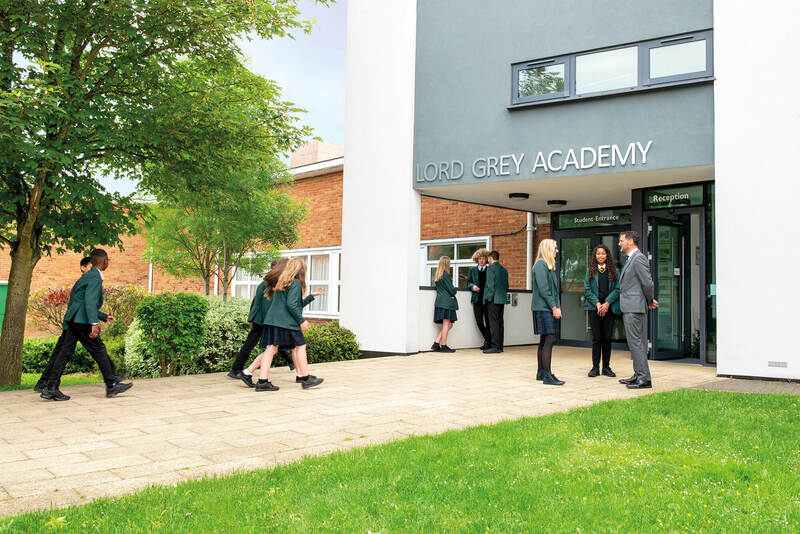 Lord Grey Academy is popular and is the first choice school locally. 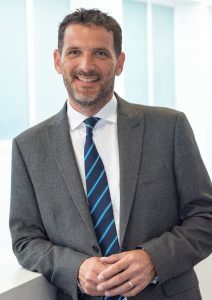 We have a strong focus on academic achievement throughout the school and develop our young people to be independent and resilient learners. We are immensely proud of our inclusive ethos and of the positive relationships that we build with parents and the local community. We believe that all students can achieve. 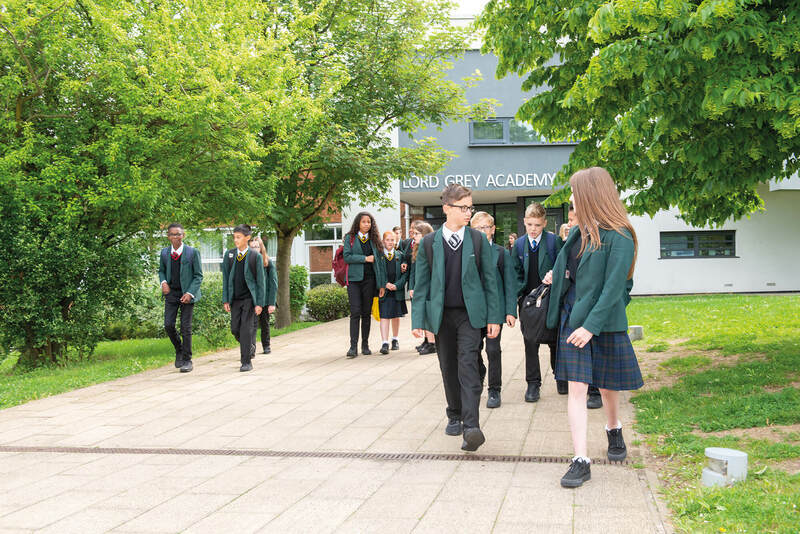 When choosing a new school for your child, the best way to find out about Lord Grey Academy is to visit. We very much look forward to welcoming you. When we return after the Easter holidays the Academy will not have the facility to take any form of cash. Please, if you have not already done so, activate your ParentMail account. Paying by ParentMail is easy, safe and available at your convenience.